Pharmacies in Chile’s capital, Santiago, will start selling cannabis-based medicines this week, the first time such treatments have been offered by drugstores in Latin America, the companies behind the launch said Wednesday. Canadian cannabis producer and distributor Tilray said it had partnered with local firm Alef Biotechnology, which is licensed by the Chilean government. 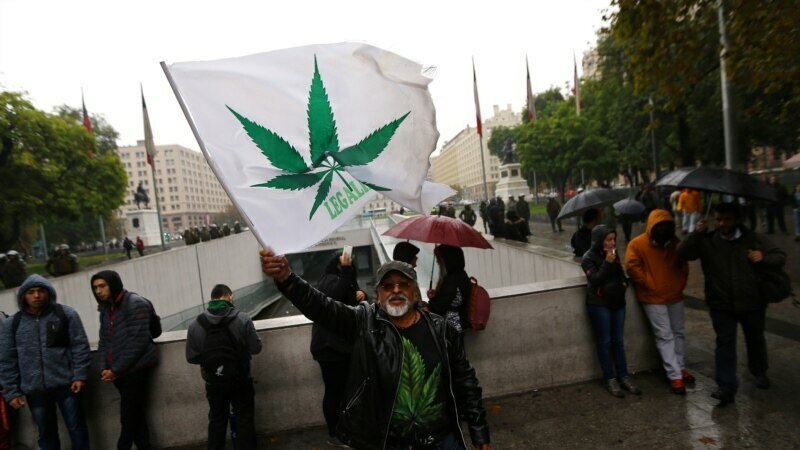 Chile legalized the use of medical marijuana in 2015 and is among a number of Latin American countries gradually loosening laws prohibiting the cultivation, distribution and consumption of cannabis.